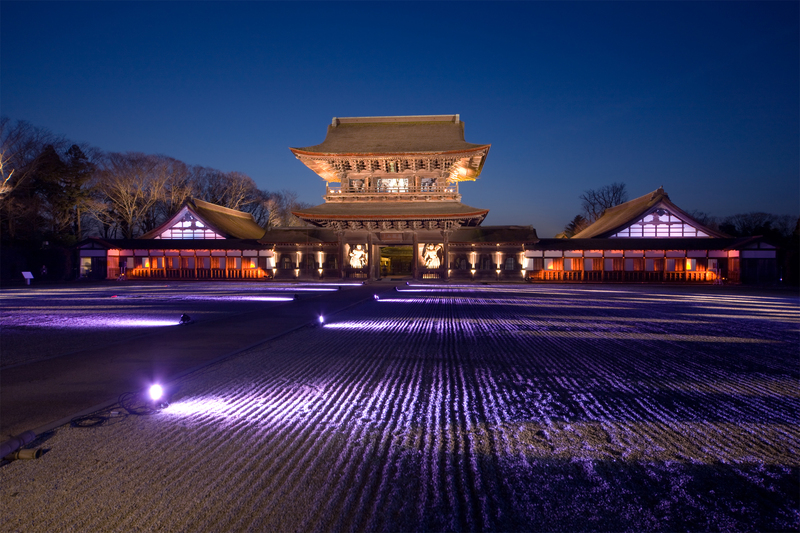 Toyama may not have as many shrines and shrines as Kyoto or Nara, however, what we do have is different and spectacularly beautiful in its own way. 1. Zuiryuji: This is a Zen temple, built in Takaoka about 450 years ago. The grounds are quite striking and serene. It is well worth the visit. It is about a 10-minute walk from the south side of Takaoka station. 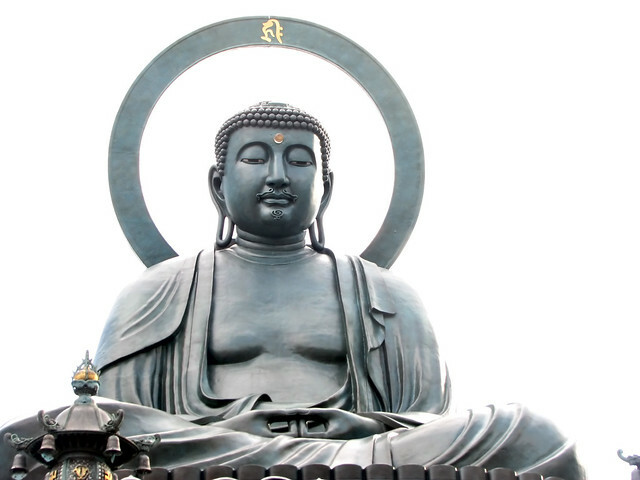 The 3rd largest copper Buddha in Japan. About a 10 minute walk from the north side of Takaoka station. Take a right at Daiwa, and walk down the covered mall, head towards Kojo Koen, and you will see Buddha on the right. P.S. Go inside of him, he’s a temple! Another Zen temple located between Takaoka and Himi. 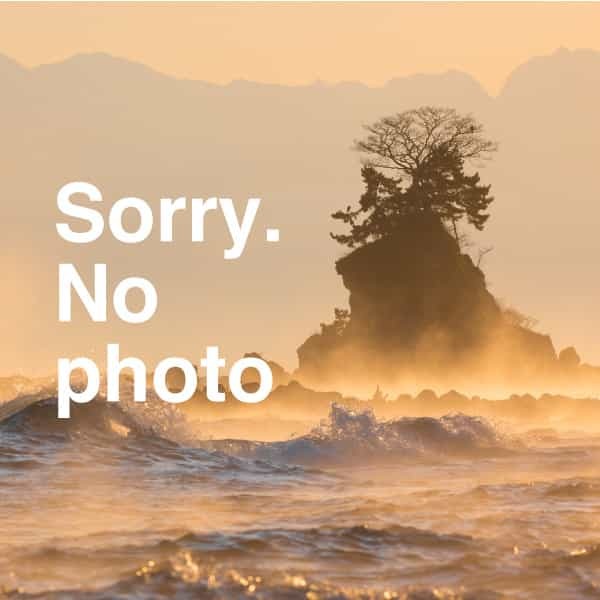 One of the most beautiful spots in Kamiichi. Famous for their meditation waterfalls, and sculpture of Myou in the mountainside, with the temple built around it. 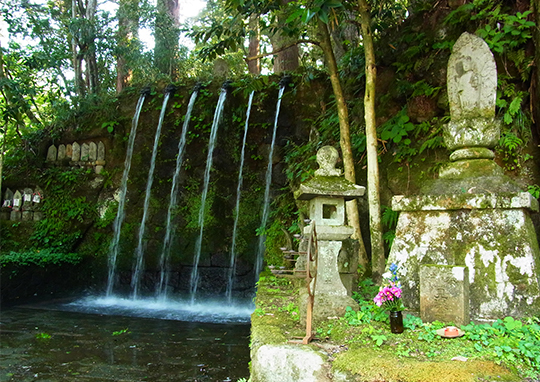 You may also be interested in the Anantan Holy Water (Kamiichi). Inami’s elaborately carved all wooden temple. You may also be interested in the Oyama Jinja Ashikura. Note: If you are interested in the history of them you should read Toyama by Walter Newport.